Thank you to Maria Galarze, Melissa Williams and the whole auction committee for a big success this past Saturday. I am so blessed to be the principal of a supportive community that comes together and helps our own parish with the fund in need!! We raised $27,000 for our parish!!!! If you were a winner of an item the night of the auction, we have all items in the front office for pick up. 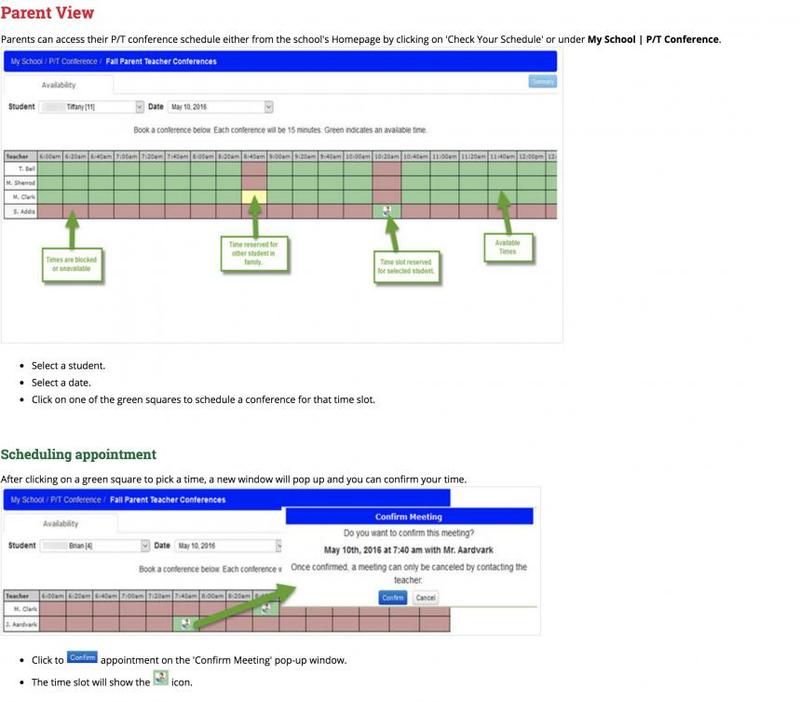 All parents must sign up for their conference times on line. Sign ups will be on Sycamore at 9:00 am Tuesday, November 7th. All parents will sign up to see their homeroom teachers, this includes middle school parents. Students in grades 3-8 must be present with their parents during conferences.